We are a leading 100% Export Oriented Unit of 925 sterling silver earrings, big special moment 925 sterling silver jhumka earrings, life of tree 925 sterling silver filigree earrings, bold vintage energetic garnet 925 sterling silver earrings, charming garnet 925 sterling silver earrings and 925 sterling silver white cz earrings from Jaipur, India. Seductive!! 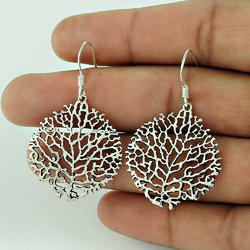 925 Sterling Silver Earrings Classic Natural 925 sterling silver earrings at wholesale price. 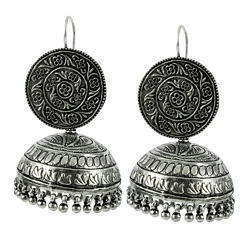 Big Special Moment 925 Sterling Silver Jhumka Earrings First Sight 925 sterling silver earrings at wholesale price. Life of Tree ! 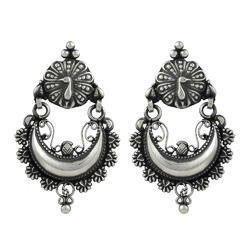 925 Sterling Silver Filigree Earrings Exclusive 925 sterling silver earrings at wholesale price. Bold Vintage Energetic ! 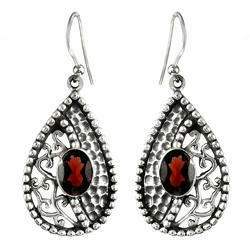 Garnet 925 Sterling Silver Earrings Great Garnet gemstone 925 sterling silver earrings at wholesale price. Charming!! 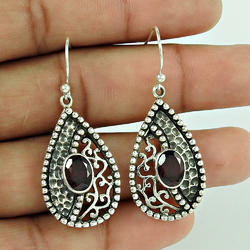 Garnet 925 Sterling Silver Earrings Huge Modern Style Garnet gemstone 925 sterling silver earrings at wholesale price. Ethynic Design! 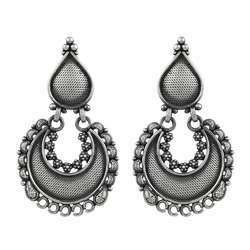 925 Sterling Silver Earrings Designer 925 sterling silver earrings at wholesale price. New Style Of!! 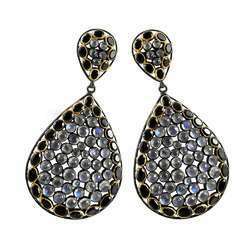 925 Sterling Silver earrings Lovely 925 sterling silver earrings at wholesale price. Awesome !! 925 Sterling Silver White CZ Earrings Classy White CZ gemstone 925 sterling silver earrings at wholesale price. 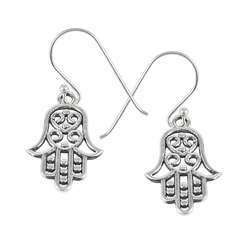 Abstract Solid 925 Sterling Silver Hamsa Earrings Jewelry Lustrous 925 sterling silver earrings at wholesale price. Antique Look!! 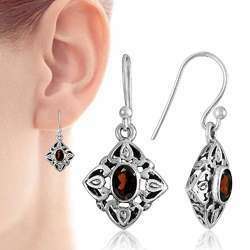 925 Sterling Silver Garnet Earrings Best Selling Garnet gemstone 925 sterling silver earrings at wholesale price. Big Natural Top!! 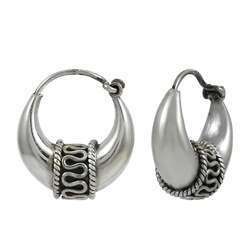 925 Sterling Silver Hoop Earrings Traditions 925 sterling silver earrings at wholesale price. 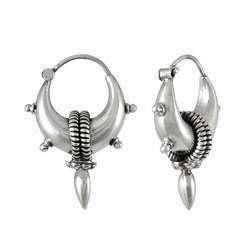 Big Natural Top Solid 925 Sterling Silver Stud Earrings Shapely 925 sterling silver earrings at wholesale price. Big True Emotion!! 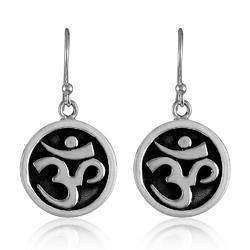 925 Sterling Silver OM Dangle Earrings Attractive 925 sterling silver earrings at wholesale price. Cloud Song ! 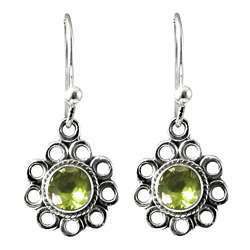 Peridot 925 Sterling Silver Earrings Lively Peridot gemstone 925 sterling silver earrings at wholesale price. 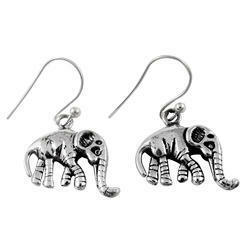 Elephant Design!! 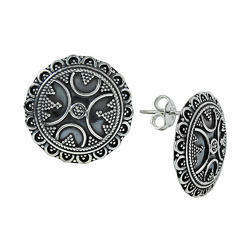 925 Sterling Silver Earrings Classy Design 925 sterling silver earrings at wholesale price. Fabulous !! 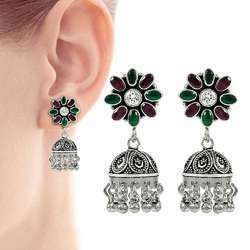 925 Sterling Silver Green Onyx, White CZ, Ruby Jhumka Fine Green Onyx, White CZ, Ruby gemstone 925 sterling silver earrings at wholesale price. 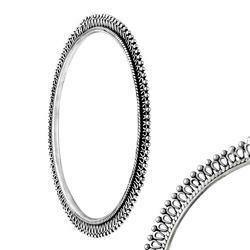 Large Silver Jewelry Hoop Earrings Exhilarant 925 sterling silver earrings at wholesale price. 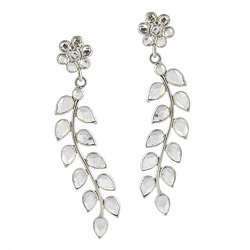 Leaf Design Crystal Gemstone Sterling Silver Stud Earrings Jewelry Antique Look Crystal gemstone 925 sterling silver earrings at wholesale price. 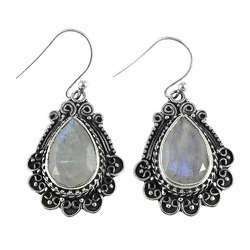 Scallywag Rainbow Moonstone, Black Onyx Gemstone Silver Jewelry Earrings Deluxe Rainbow Moonstone, Black Onyx gemstone 925 sterling silver earrings at wholesale price. 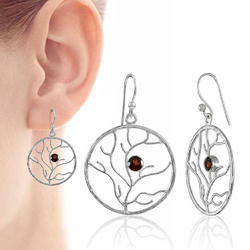 Paradise Bloom Solid 925 Sterling Silver Earrings Jewelry Plushy 925 sterling silver earrings at wholesale price. Pretty!! 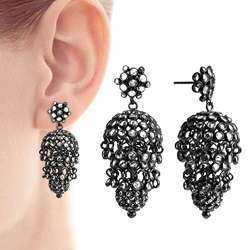 925 Sterling Silver Earrings Big Awesome 925 sterling silver earrings at wholesale price. Exclusive!! Rainbow Moonstone 925 Sterling Silver Earrings Secret Design Rainbow Moonstone gemstone 925 sterling silver earrings at wholesale price. Stunning !! 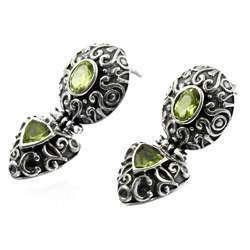 Peridot 925 Sterling Silver Earrings Placid Peridot gemstone 925 sterling silver earrings at wholesale price. Stunning Rich!! 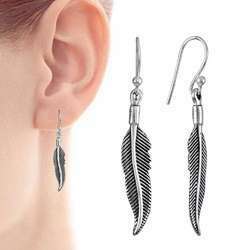 925 Sterling Silver Leaf Earrings Seemly 925 sterling silver earrings at wholesale price. 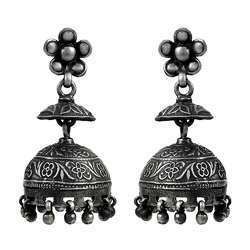 925 sterling silver Handmade Jhumkas in Antique polish. 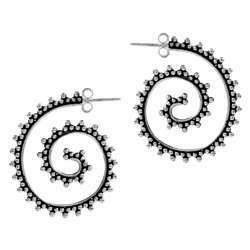 Minimum Order Quantity of 15 Earrings . 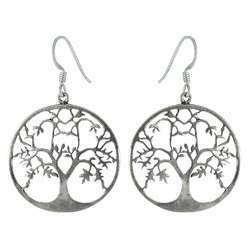 Specialized Glass Earrings 925 Sterling Silver Jewelry. Minimum Order Quantity of 15 pairs in Mix assorted Gemstones. 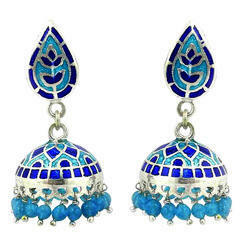 Luxurious Design 925 Sterling Silver Enamel Earrings jaipur artwork. 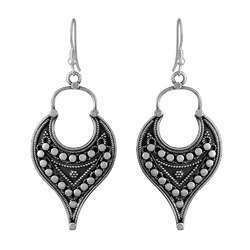 Description:Oxidized handmade 925 sterling silver Jewelry set . 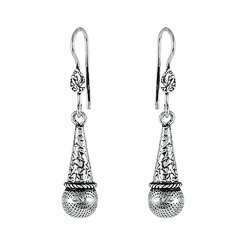 High Quality 92.5 sterling silver Earrings .